California Pinot can be too gushy nice, or too expensive. Pinot is nor a warm climate grape, however, if a winery tries hard they can deliver a yummy, but real drink – at a semi-affordable price. 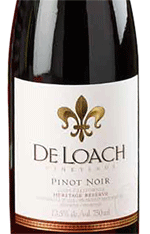 Dare I say a Californian French-style Pinot, but I do, as De Loach is now French owned. Part of the Boisset group, that has a knack of producing above average wines. 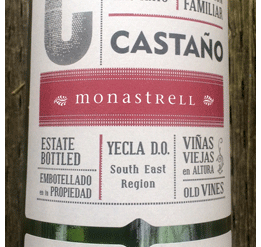 This is delicious, without feeling gushy. Sure to be a hit for the BBQ season – with or without feed.